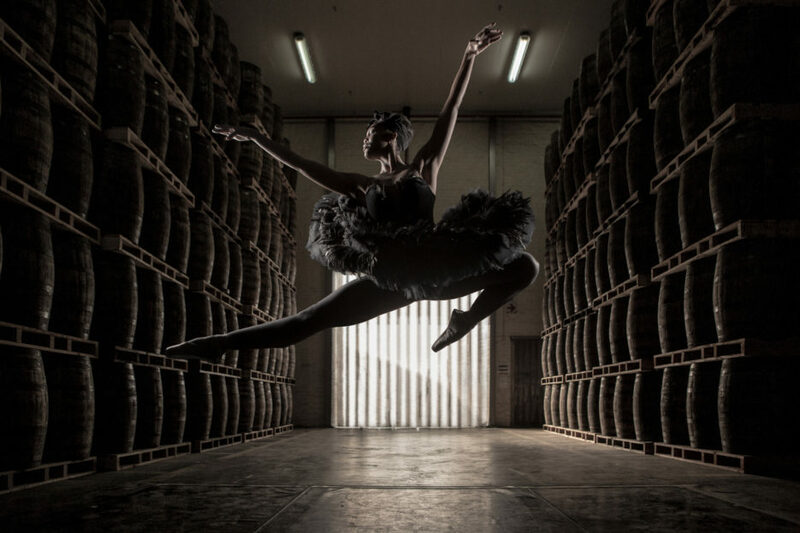 One of only a handful of black ballerinas in the world, Kitty Phetla, has broken all barriers in becoming a respected dancer, choreographer, model and radio host in South Africa. 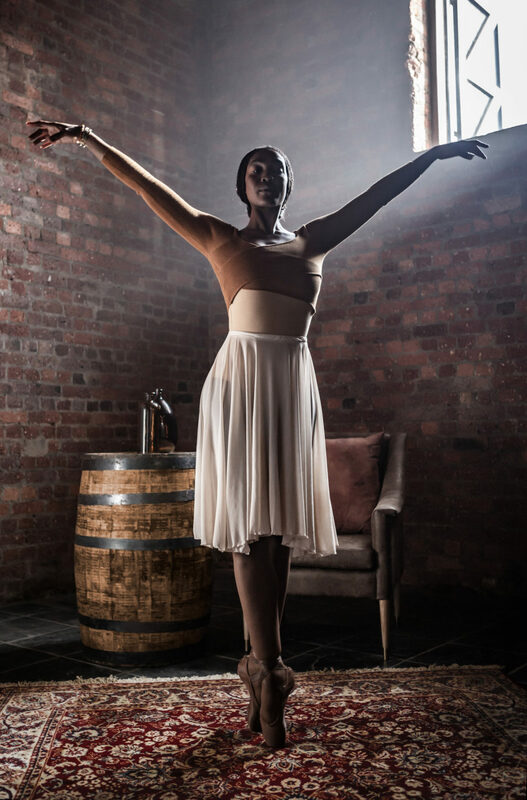 Recently she has been recognised with the 2019 Standard Bank Young Artist award for dance. 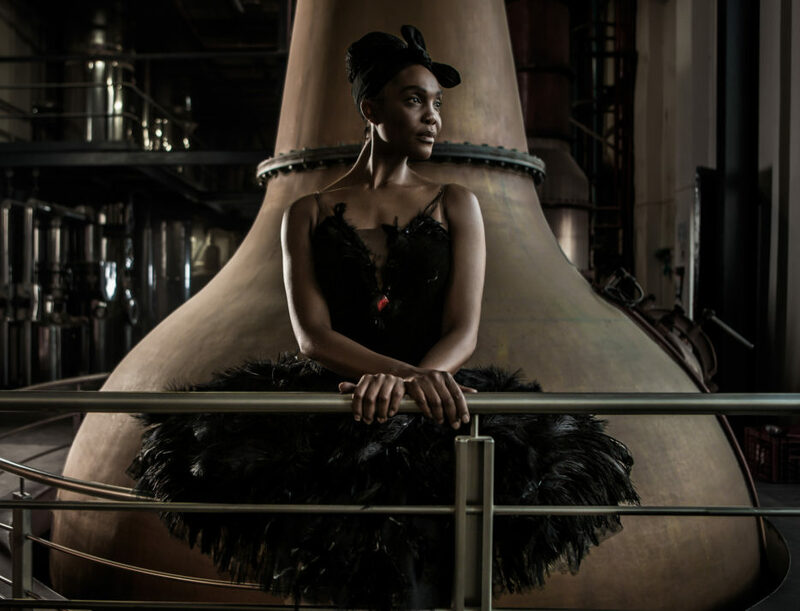 Watch as her fluid movements grace the James Sedgwick Distillery, where she elegantly floats amongst the copper pot stills and barrels, becoming one with the Angel’s Share, in the first of a new visual collaboration series by Three Ships Whisky with inspirational South Africans. 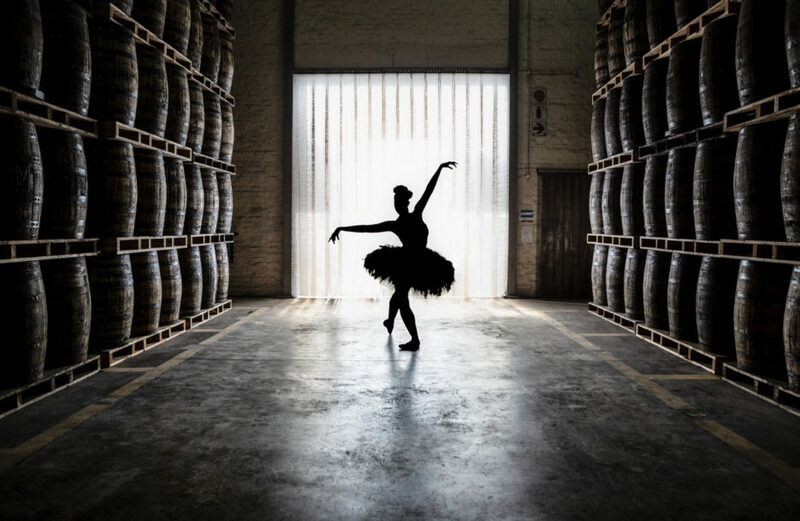 Since making an exceptional whisky is an art, Kitty was invited to the distillery to bring her beautiful art form and inspiring life story to the Home of South African Whisky underpinning the Three Ships Whisky brand message of “Made Exceptional. Made Here” to life. She grew up in Alexandra in Johannesburg and through hard work and discipline she has created a stellar career for herself with one of her most memorable roles as the first black ballerina to dance “The Dying Swan” in Russia in 2012. Originally choreographed by Mikhail Fokine for Anna Pavlova in St. Petersburg, Russia in 1905, this historic experience transformed her personal and professional journey and allowed her to make this timeless classical choreography her own. Moving seamlessly amongst the distillery’s copper, wood and steel, the fluidity required to make whisky is evident as she glides flawlessly from the barrel maturation cellar to fermentation and distillation. 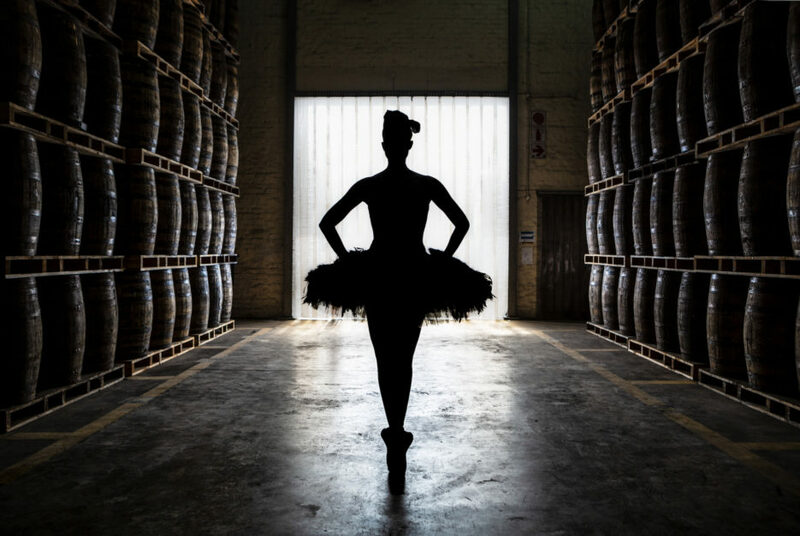 The same calmness of mind required when envisioning a whisky that will only be ready in years to come, Kitty finds in her ballet which she says has helped her manage many things, to calm herself and to deal with the pressures of life. Kitty’s determination and resilience naturally echo the Three Ships Whisky underpinning message of Made to be Exceptional. Made Here . The new collaboration series will see a number of inspirational and tenacious people of South Africa being featured across the brand’s media platforms, with Kitty’s life story as the first to be released. It was not only Kitty’s exceptional success but also the way that she deals with obstacles that caught the attention of the brand. Three Ships Whisky, first launched in 1977, has since inception grown to an internationally award-winning brand despite having a number of challenges to manage during those first few years of starting-up. competition with yourself and it’s within this that I find the exceptional by dealing daily with defeat, lifting myself up each time and constantly strive towards perfection.” Master distiller Andy Watts, has created many firsts for the South African Whisky Industry with Three Ships Whisky and defied the odds that making whisky was reserved for only a select few countries. At Africa’s only commercial whisky distillery, Andy crafts whiskies that not only make South Africans proud but also take the spotlight at international whisky competitions.